It is important to note that Disneyland does have a Magical Express as well, but there are a few differences. First the Disneyland Magical Express does makes stops at non-Disney resorts around Disneyland. The Magical Express in Orlando is strictly for guests at the Disney resorts. Second, you need to pay to use the Disneyland Magical Express. If you buy your ticket ahead of time you save around $5 per trip. (There were a lot of surprised and angry people when I took the Magical express to Disneyland, I guess they didn't read that part) Also, your ticket for the Magical Express has a time on it, don't miss your time. The Magical Express in Orlando is complimentary for Disney resort guests and there is no set time. 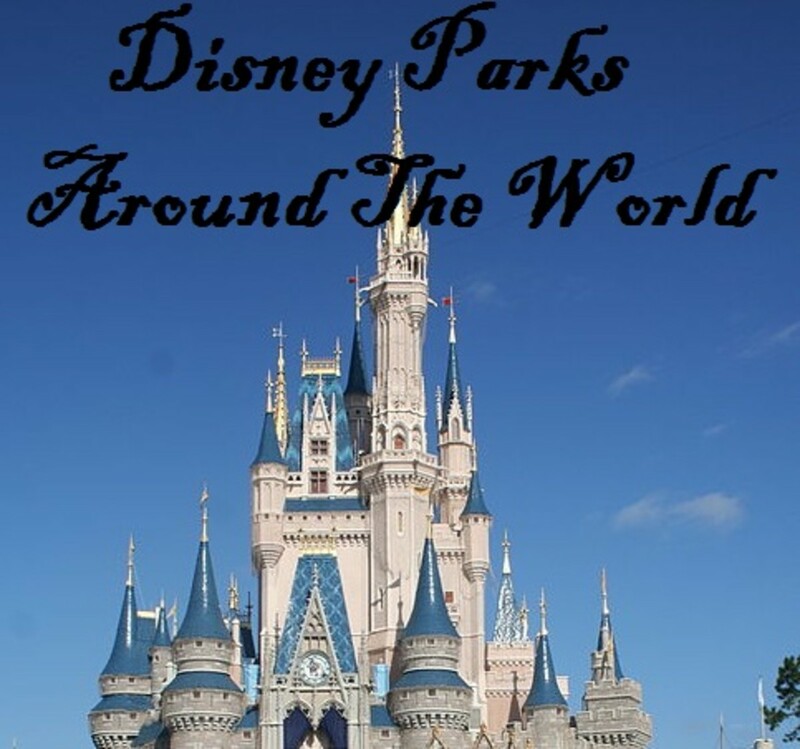 So, you are planning a trip to Walt Disney World? Congratulations! I hope that you have the experience of a lifetime (in the bets way possible of course). I know that some of my most cherished memories have been made at the Disney parks, and I hope to add to them in the future. There is one other option. Flying. I am by no means an expert flyer. But, I will say that the three hour flight to Orlando was much more enjoyable than the 15 hour car rides of the past. What I really loved about flying to Orlando was I didn't have to worry about transportation. Once my car was parked at the airport back home I no longer needed to worry about a thing. My flight brought me to Orlando International and Disney took care of the rest. They even returned me to the airport when my trip was over. So, how does this work? Anyone that has stayed at a Disney property knows that Disney has a massive bus system. There is a fleet of special buses that only go to and from Orlando International. This is known as the Magical Express. What is even better is this service is free for anyone staying at a Walt Disney World Resort. How cool is that? So, you have planned your trip and your flight is booked. Now what? Now it is time to book your reservation on the Magical Express. You can do it on-line or by phone, though I think in today's age most people would like to do it themselves on-line. You will need to know your flight number, for both your flight in and out, and the reservation number for your resort. That's it. It is as simple as that. About a month before your trip you should get a box in the mail. This box will have all of the information you will need for your trip on the Magical Express. If you are planning on checking any luggage there will be luggage tags. Put these on your luggage before you check them at the airport. The next time you see that bag it will be in your room at your Walt Disney World Resort. Thats right, you don't need to pick it up at baggage claim. Disney will do that for you. In the little booklet of information there will be a map of Orlando International. Disney will take it one step further and will show you where you will need to go from your flight's terminal to get to the pick up point for the Magical Express. I can tell you from experience, make sure you have shoes you can walk in because Orlando International is huge. 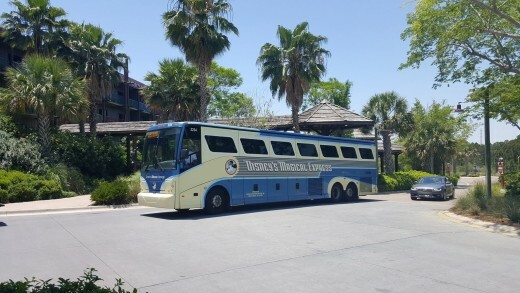 The Magical Express is set up just like any other charter bus, but with more Disney magic. So you have landed at Orlando International, now where do you go? Well, my advice would be to use the bathroom if you think you might need to in the next hour or two. Most vacation planning aides, and even the Cast Members at Disney, will advise that it can take at least 45 minutes to get from the airport to your resort. If you have young ones that need a refueling break go ahead and get them something now. I would recommend something that you can carry with you because you will have a lot of time ahead of you. The staff at the airport are familiar with where you are most likely trying to find. They have thousands, if not hundreds of thousands, of lost people trying to navigate the airport everyday. If you need more help than the map just ask for help. Or you can just follow the massive amounts of people wearing mouse ears. The Magical Express check in is located on the bottom floor of the airport, there are even signs to help guide you. Just walk to the right until you can't go any further. Its at the very end of the airport. Can't miss it. I promise. Once you get to the check in station you can use your magic band from here on out. A cast member will scan it, and all of your travel information will appear. They will verify which resort you are going to and the number of people in your group. They will then direct you to a line. Disney sorts out the buses based on where they are going on property. If you don't already know, that Walt Disney World Resort is massive. The Magic Kingdom alone is the size of Manhattan and the Magic Kingdom fits in the safari ride at Animal Kingdom. I'll just let that sink in for a minute. Don't be alarmed at the length of the line. It will go quickly. The buses fit a large number of people. If I had to guess I would say at least 75, possibly more. There are TV every so often hanging from the ceiling. This could be enough to entertain young children during the wait. This is where I would recommend snack time. My brother was awesome and got pictures of us as we pulled in. Not shown are the pictures of us nearly falling off the bus with our bags. Once it is your turn to get on the bus a cast member will direct you to your designated bus. They will then take your luggage and store it below, or you can opt to hold on to your luggage and have a cramped ride. Its your choice. Then you will need to find a seat on the bus. You'll notice that it is set up like a charter bus, because it is a charter bus. That means much more comfortable seating than the buses at the parks. The seats even have seat belts. Once everyone is on the bus you will make your way to the Walt Disney World Resort. 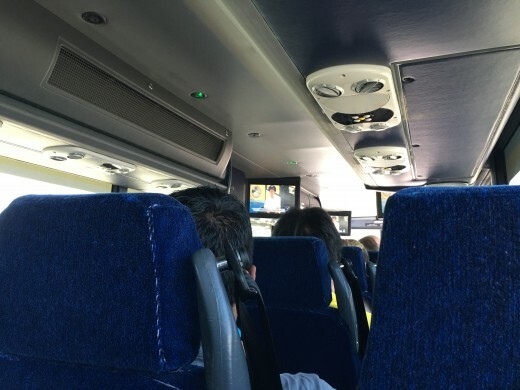 The bus has TVs that play a similar program to resort channels in the rooms. Basically, its advertisements for various attractions and a look into what is coming to the parks in the future. They do play classic Disney cartoons and a safety video from time to time too. If you weren't already excited for your Disney vacation, you will be now. Once you have arrived at your resort you will be given back your carry on bags and are free to check in. Any checked luggage you have will be brought to your room when it arrives at your resort. When your trip is over you can check in for your flight at the front desk of your Disney Resort. Check with your airline to see how soon you can check in before the flight. You will want to be waiting out front of the resort at a certain time to catch the Magical Express. Typically it is about three hours before your flight. You can check with the front desk if you have any questions. Once bus arrives you can give your luggage to the driver and get one the bus. You will then begin the journey back to the airport, and back to reality. There is even a video that will play to say good bye. As if leaving wasn't sad enough. The bus will drop you off at the airport and you will be able to check any luggage you need to from there. From that point on follow the signs to take you to your carrier's terminal. My parents were still waiting for our room when we arrived. We checked our luggage with the front desk a few minutes later. My experience with the Magical Express was a little interesting. My boyfriend and I live several hours away from my parents. 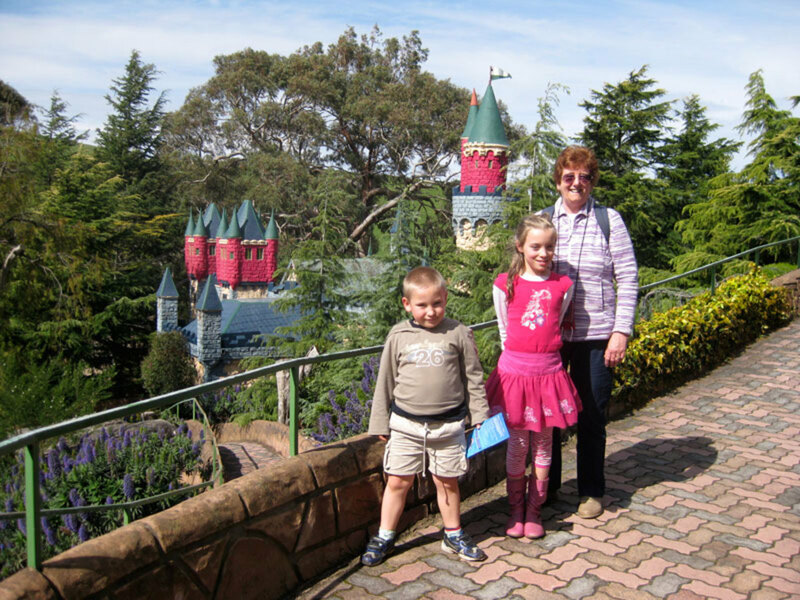 My parents invited us to join them at Disney. Of course we said yes! 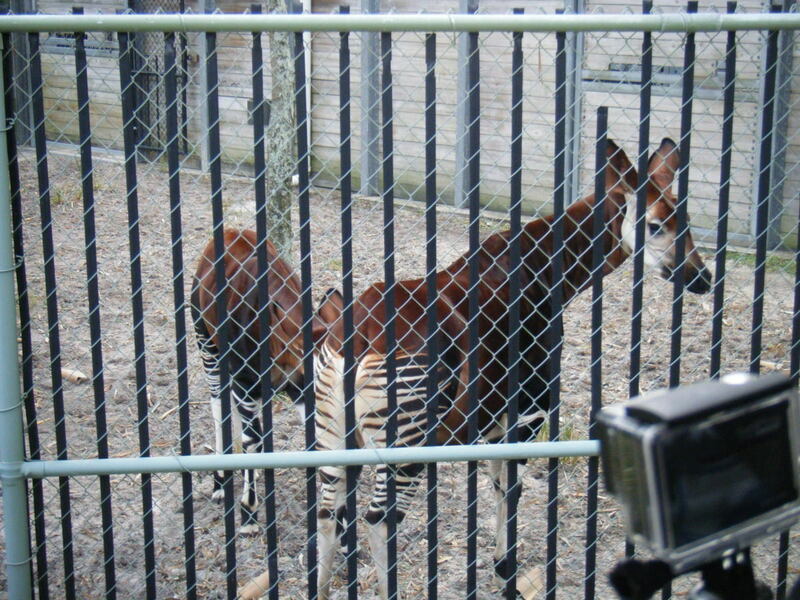 Due to conflicting schedules we were not able to join them right away and had to leave them a day early. My parents are also DVC (that's Disney Vacation Club to those of you that don't know the secret) and we were staying with them at a DVC resort. Apparently there is a booking service for the Magical Express that is exclusive to DVC members. This made things interesting each time I needed to update my reservation because it was just my boyfriend and I using the Magical Express and we are not members. What seemed to confuse people the most was that my parents and my brother were driving down and my boyfriend and I were flying in. Everyone seemed to get confused as to why I wanted to book the Magical Express for two when they could see the hotel reservation was for five. Every Disney cast member I talked with was amazing. They were honest with me when they could not help me and where able to direct me to who I needed to speak with. Eventually, we got everything sorted out and the reservation was made. The information package was sent to my parents' house, since the vacation reservation was in their name. Which was fine, we simply arranged to meet halfway for lunch and made the exchange. All of the information in our packet was true to its word. The map was very accurate. Though, it isn't say that the Southwest terminal was on the complete opposite side of the airport from the Magical Express pick up. I am not even exaggerating. It would have been nice if it had told me to keep walking until I found the end of the airport. We did stop and ask a few staff members for directions. They were all super nice. For some reason I was under the impression that we needed to get to the pick up point as fast as possible. I guess I thought that the bus would only be there for a certain time. That is not the case. A bus departs nearly every fifteen minutes. When we got the the check in desk the family in front of us had not made reservations for the Magical Express. They were delaying the line and I could tell the family was getting frustrated. I don't know how they could have not known they needed reservations, its all over the website and I'm sure any cast member would have told them. After a few minutes my boyfriend and I were directed to another line and checked in. The poor lady thought we had left the other three members of our party behind, but she checked un in and we were on our way. I assume everything ended up working out for that family, I can't imagine Disney just leaving them at the airport. Our line wasn't too long, and to be honest we weren't even in it for more than a few minutes. For some reason I decided that we needed our carry on bags with us on the bus. So my boyfriend and I sat cramped on the bus. At least we has squishy bags we could use as pillows? 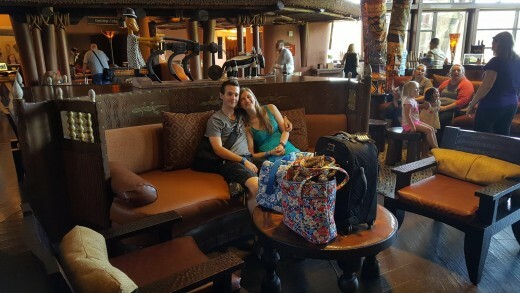 We were staying at Kidani Village and we were the second stop. I think the total trip from the airport was around 40 minutes. The night before we departed we checked in for your flight at the front desk. They even printed our boarding passes for us. We got to the lobby about five minutes before we were told to and the Magical Express was nearly ready to leave. So, we almost missed it. Next time we will get there earlier. The ride back was smooth. We made several more stops to pick up other guests on our way. We made it to the airport with plenty of time to get through security and wait for our flight at the terminal. Overall I thought it was a great service. It was very convenient and everyone was so nice. I will use it every time I fly to Disney. If I could stress one thing it would be to relax. Plan on it taking about two hours to get from the airport to your resort. That way you have a bit of a buffer just in case there are a lot of people going to the same resort you are. Don't make any reservations for several hours after your flight. Enjoy the ride. Its the most relaxing part of your Disney vacation.